Having purchased a smaller farm located in the warmer South Carolina climate, our seller has contracted us to market and sell this wonderful Culpeper County real estate offering. 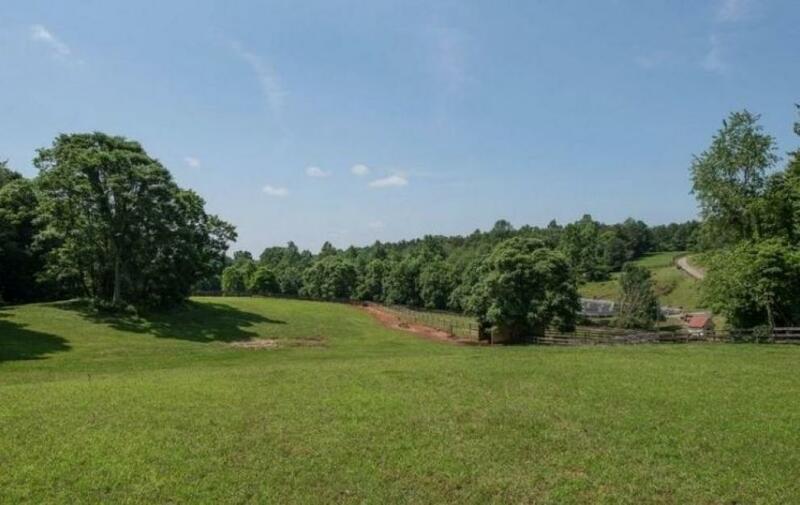 In addition to this beautiful 41 acres, you will also have the opportunity to purchase 2 other adjacent parcels totaling 30+ acres featuring 3 homes, equestrian facility, pool and more!! Don't miss out of the opportunity to Bid and Buy Your Dream!! Property is Subject to Pre-Auction offers/bids. Contact Tony Wilson 540-748-1359 or tony@wilsonauctionco.com. Property Tour: Please preview the land at your leisure, and contact Tony Wilson for more information (540-748-1359). TERMS: $10,000 deposit for Parcel 3 (41.04 Acres) and $25,000 deposit for Parcels 1 & 2 ($35,000 if you purchase all 3 parcels as a whole) is due immediately after confirmation of final bid and the balance due at closing within 30-45 days (unless prior written arrangements have been made by contacting Tony Wilson 540-748-1359 or tony@wilsonauctionco.com). Deposit must be in the form of a cashier's check or certified check (from a US bank) made payable to yourself. A 10% buyer's premium will be added to the final bid, and will become a part of the purchase price. Property sold in as-is condition, and is not contingent upon buyer's financing, condition of property, appraisal, inspection, etc. Pre-approved (no later than 5 pm on 3/7/19) broker participation is compensated. Auctioneer's Note: All information and dimensions were derived from sources believed to be correct, but are not guaranteed. Buyers shall rely on their own information, judgment, and inspection of the property. All auction day announcements take precedence over any previously printed material or any other oral statements made.